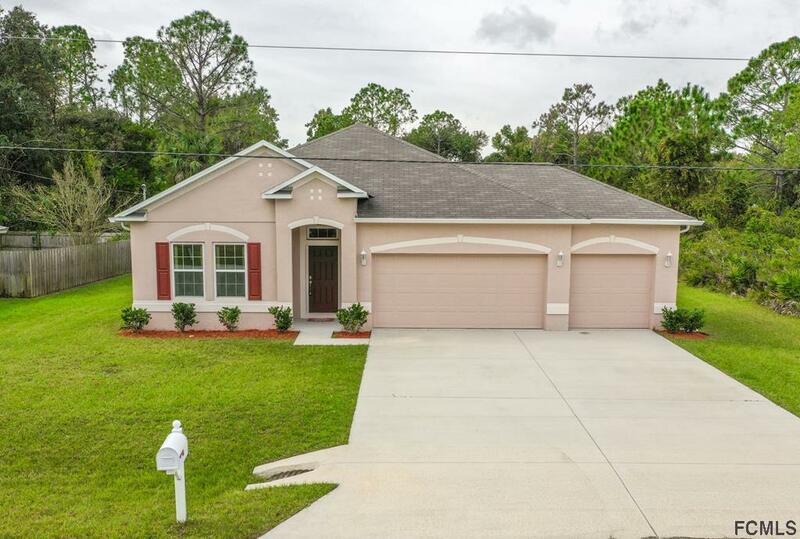 Nestled on a quiet street in Seminole Woods, this charming 4 bed 2 bath home was built just as recently as 2014 and has never been lived in. The large horizontal layout allows for plenty of sunshine to stream in through the entire house, providing a sunlit breakfast nook and well-lit living room and kitchen. 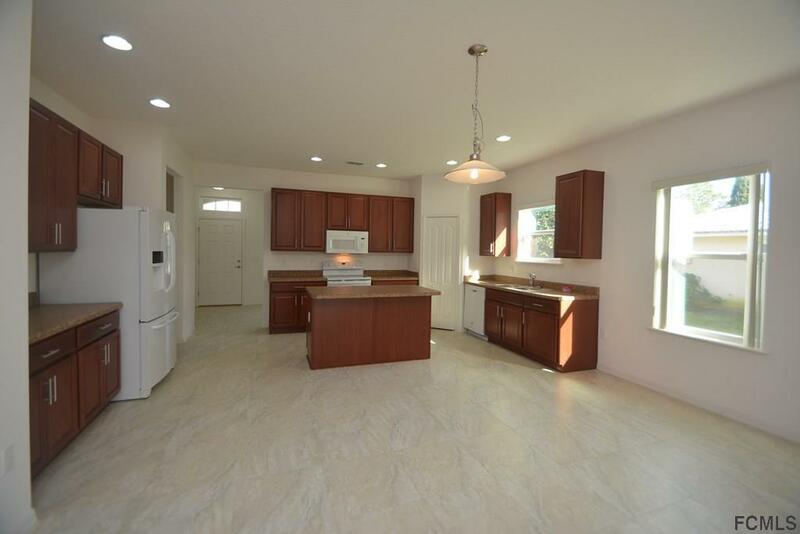 Extensive counter space and a kitchen island leaves ample room for making meals and entertaining guests. 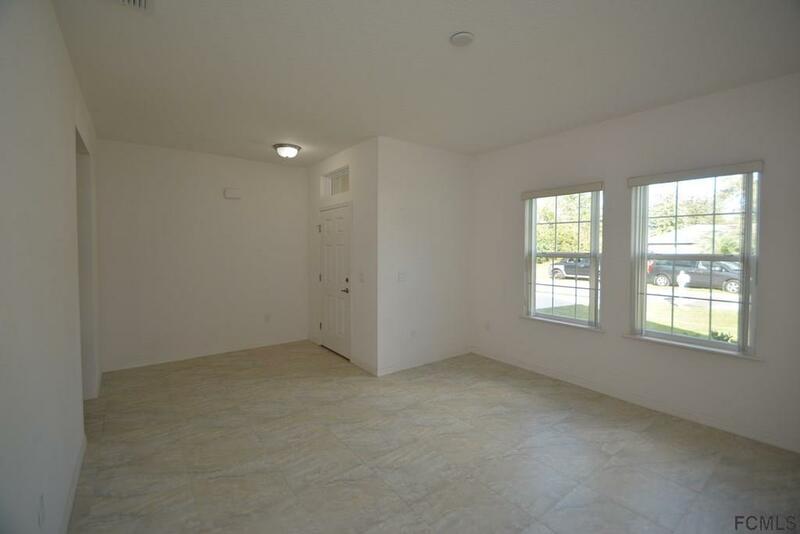 The spacious master bedroom includes a double his/her sink, large walk in closet and shower and a master tub. The broad backyard is perfect for BBQ's, pets and children or can be enjoyed from the comfort of a private screened patio attached to the home. 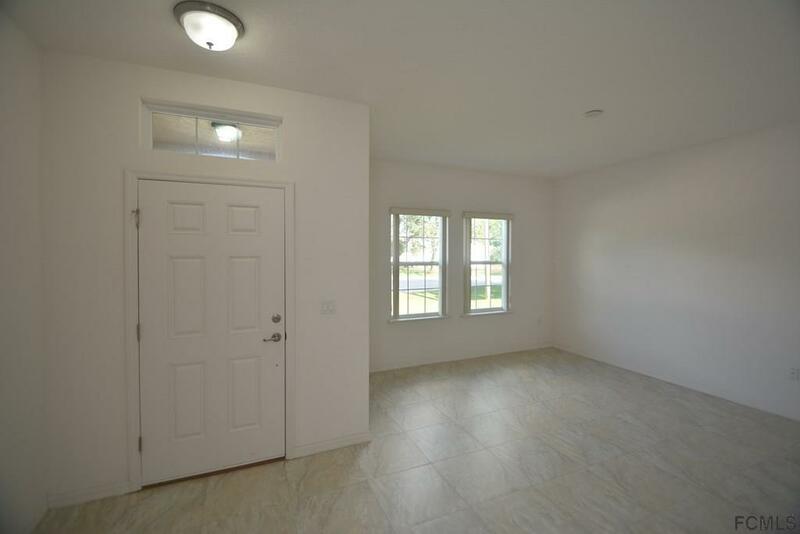 Enjoy the comfort of a separate laundry room and a massive 3 car garage! We'll take you to your new dream home, just call and schedule a showing today!